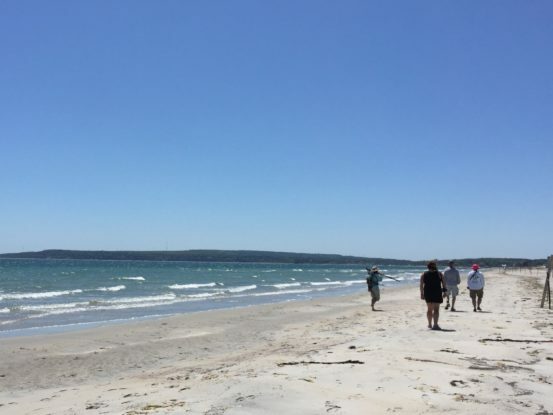 A number of talented photographers joined Goldenrod’s bird walks on Long Beach in Plymouth this summer. They shot and shared gorgeous photos. Honestly, there were so many “best” photos that I couldn’t include them all. 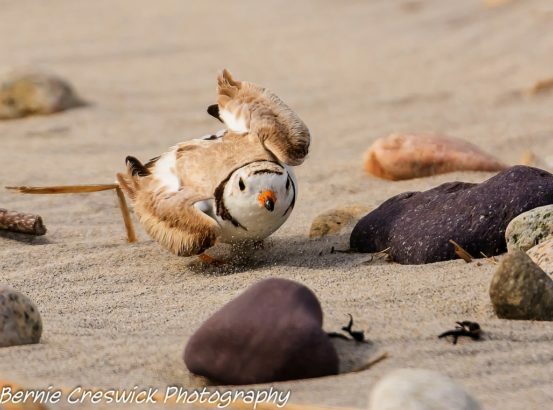 The most accurate title for this post might be: Some of the MANY incredible images taken by persistent and talented photographers with big lenses who all stayed a respectful distance from the birds. The photo at the top was taken by Bernie Creswick. It show Least Terns courting with the male offering a fish to a potential mate. 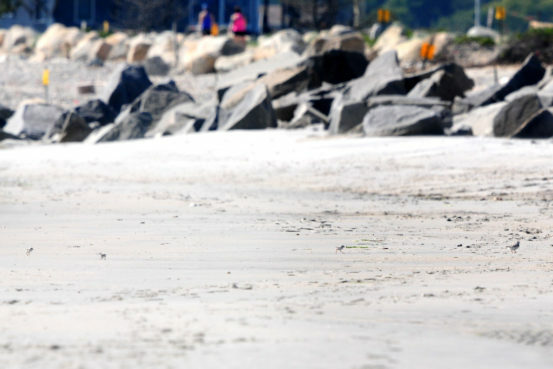 Least Terns nest right on the beach and protect their nests with raucous warning calls and swooping dives on potential predators. When the chicks hatch the parents feed them. 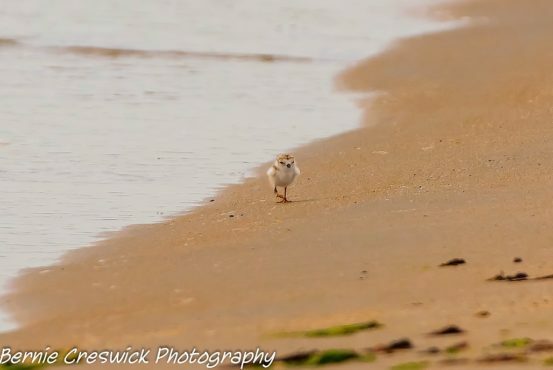 The chick hides quietly on the beach until it sees and hears a parent come in with a fish. Then, it runs frantically at the adult and grabs the fish, swallowing it whole. Sometimes, the fish is so big it takes the chick a while to choke it down. 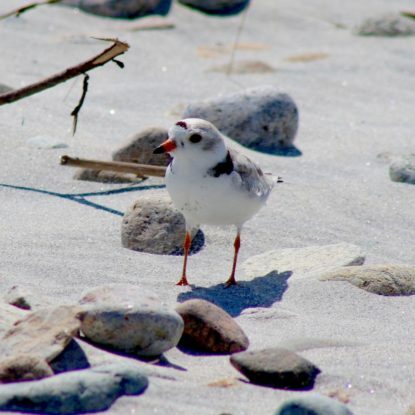 Piping Plovers also nest on the beach. 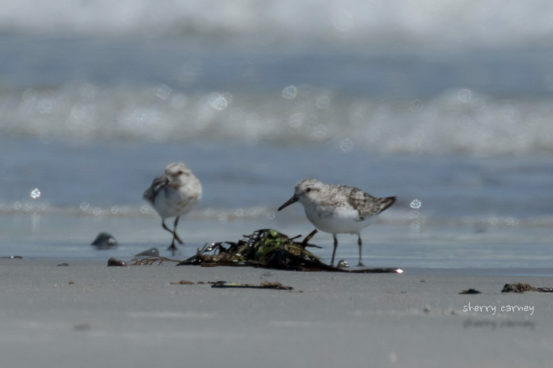 The Willet is another shorebird that nests on Long Beach. 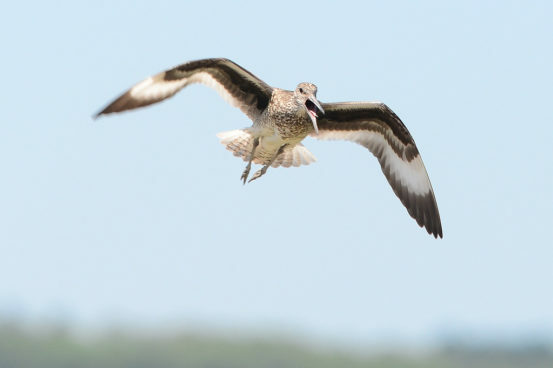 Their nests and even their young are rarely seen, however, the adult Willets cannot be missed. 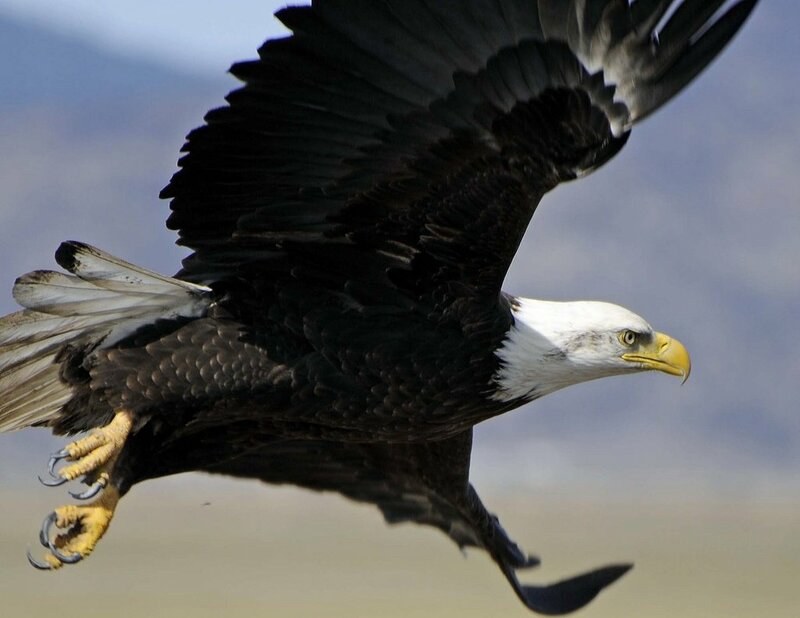 Their piercing cries resound if a person or predator enters their territory. 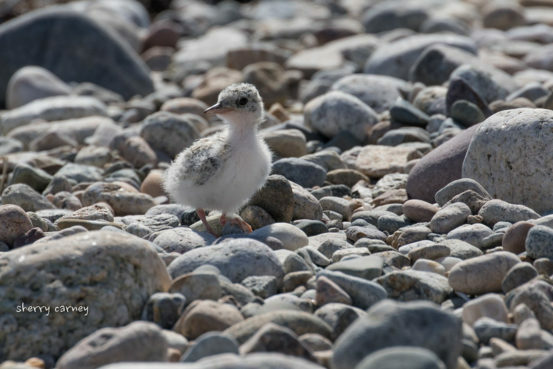 The nesting birds and the northbound migrating shorebirds overlap – first in the spring when Piping Plovers and Least Terns are setting up territories, courting and laying eggs and other species are heading to the Arctic to nest, and again in mid- and late summer when migrants head back south. 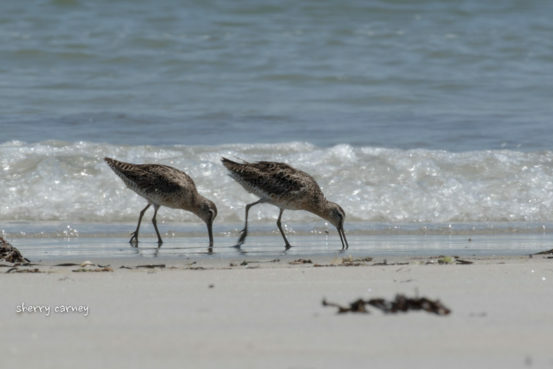 Short-billed Dowitchers feeding. They visit Plymouth Bay for food to fuel both their northbound and southbound journeys. Photo credit: Sherry Carney. 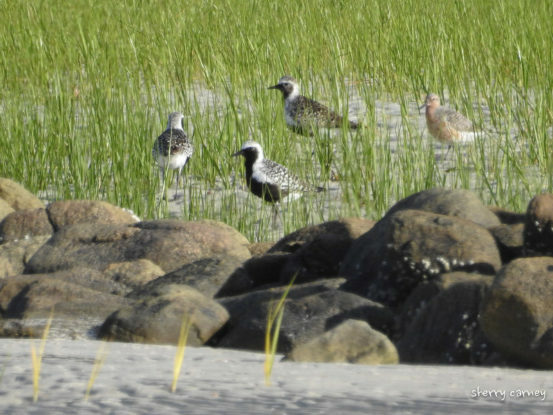 This is just a small sample of the great wildlife shots taken by birder-photographers this summer. I hope it inspires you to take your own photos.